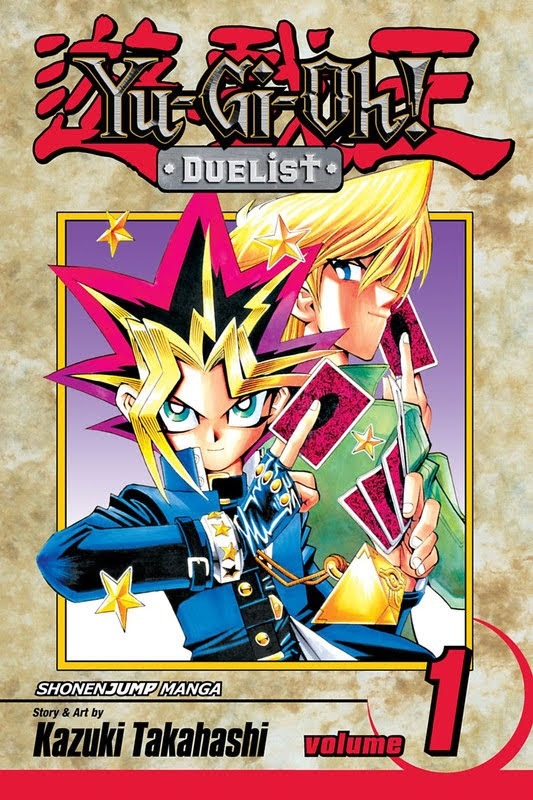 Duel Monsters is the world’s most popular collectible card game – but to Yugi Mutou, whose body contains the spirit of the world’s greatest gamer, it may be the most dangerous game he’s ever played! A mysterious videotape sends Yugi and his friends to Duelist Kingdom, the island home of super-rich American game designer Maximillion Pegasus. There, Yugi must compete with the world’s greatest Duel Monsters players for the honor of fighting the man who made the game! But this is no ordinary tournament the fate of Yugi’s grandfather hangs in the balance. And even if he makes it to the final round, can Yugi possibly face the power of Pegasus‘ Millennium Eye?